Finding the right support for your loved one at the right nursing home in Melbourne can be a difficult task. Regis Aged Care offers various nursing home locations around Melbourne, with a commitment to providing the best care possible. At Regis, we set our standards high. Alongside providing the best care to our residents, we understand that staying social and staying connected also play a big part in the quality of life. By encouraging participation in activities and social interaction over a balanced meal, our residents are able to enjoy life the way they want to. 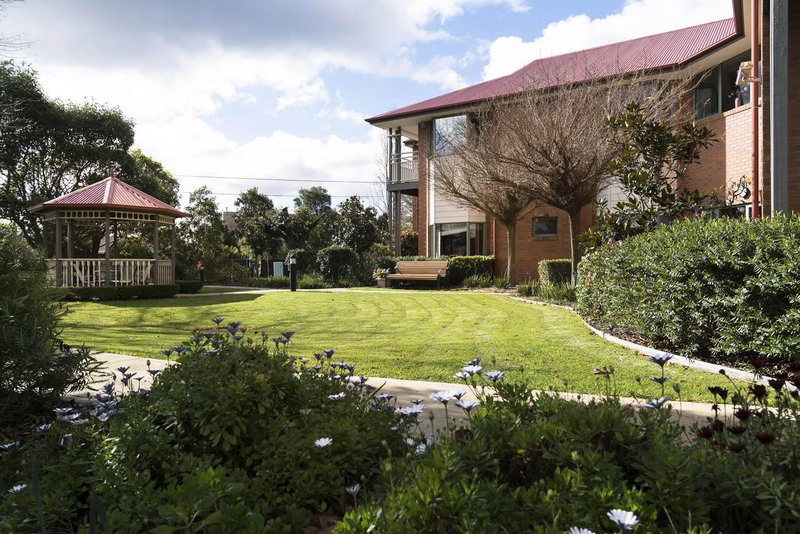 As a leading provider of nursing homes Melbourne, everything we do is centred around our residents and it can be seen through our high quality support and individualised services, our staff and our buildings overall. To find out more about Regis, contact your nearest nursing home in Melbourne and book a tour with us today.